After all the breakups and make ups, it seems that this artist and manager relationship truly came to an end. 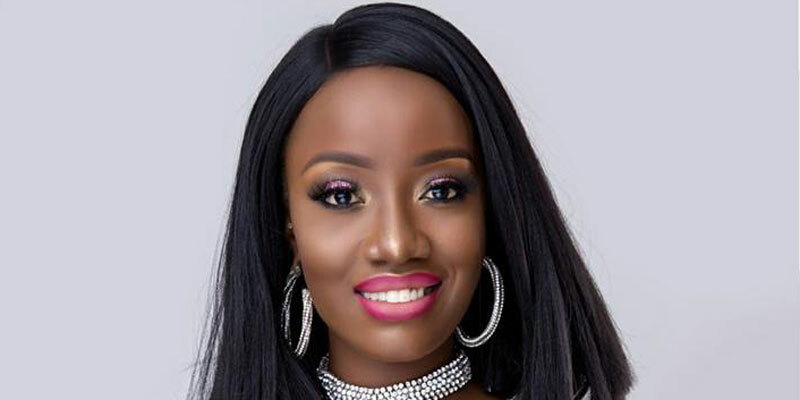 As earlier reported by Sunrise’s Rafiki, Jasmine parted ways with her Manager and boyfriend Bushingtone for a new management. By the looks of it, this breakup news did not get on Bushingtone good side for he has decided to fight back by denying Jasmine access to her you tube channel that has over 13 videos, 1,482,769 views and 8,456 subscribers.